So cute! 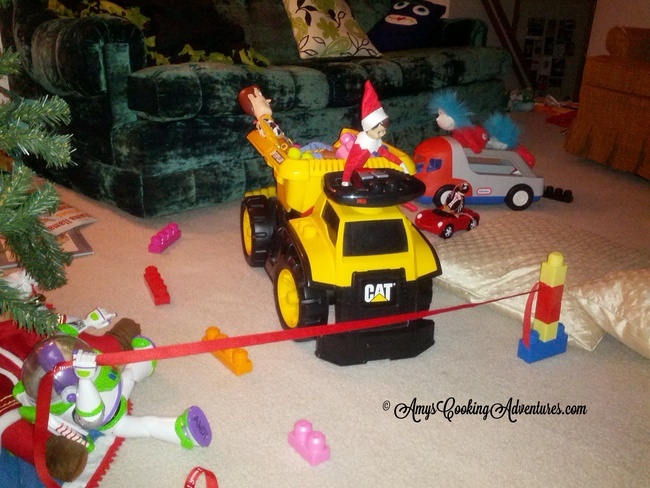 We have had a lot of fun with our elf Topper too. I like your tie tree!! !